When writing the manuscript for Ask the Brown Bear/Grizzly Guides, the author discovered far more interest in the big bears than for any of the other animals in the Ask The Guides series so far. The interviews tended to run longer because of the enthusiasm of the guides for the unique hunts they do, and, consequently, the length of this book is noticeably longer. Many of the guides had harrowing tales of narrow escapes and dangerous situations, and no less three were mauled by either a grizzly or a brown bear. The reader will find many anecdotes about these grand North American game animals at times riveting, entertaining, and thought provoking. 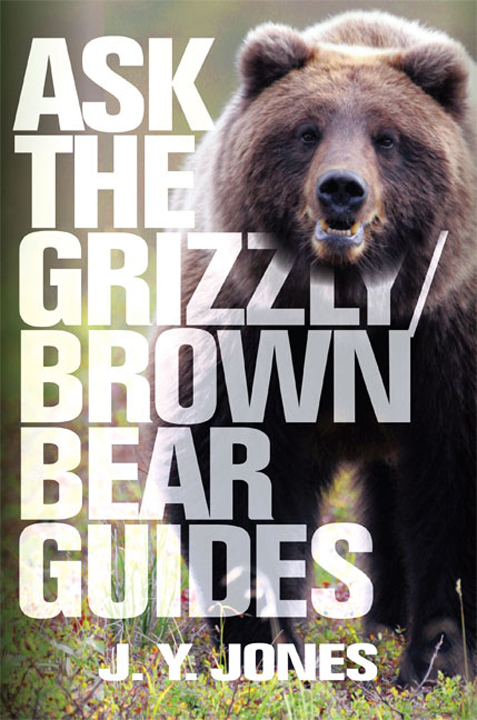 Submit your review for "Ask the Grizzly/Brown Bear Guides"